Ahoy there matey! All hands on deck! 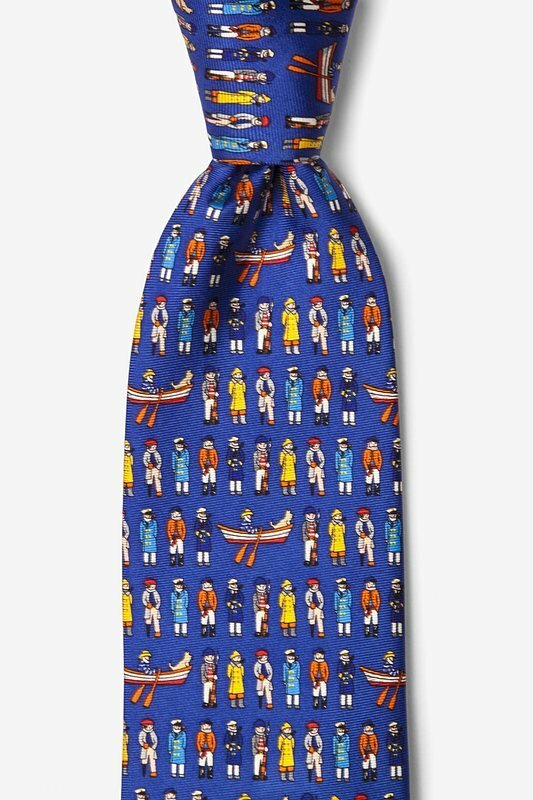 If you've ever thought of navigating a ship across the seas, The Old Salts & Sea Dogs Tie is for you. This 100% silk tie feature... read more Ahoy there matey! All hands on deck! 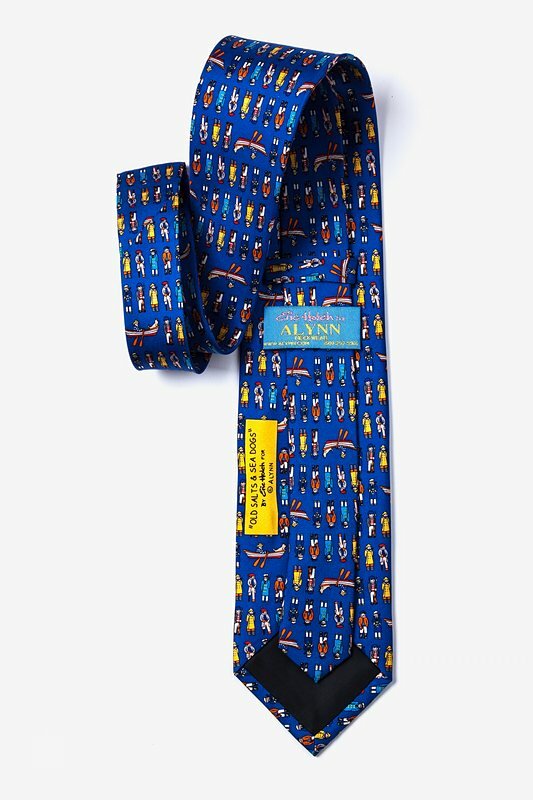 If you've ever thought of navigating a ship across the seas, The Old Salts & Sea Dogs Tie is for you. This 100% silk tie features sailors, sea captains, pirates, and sailboats atop a blue background. Aye aye captain!